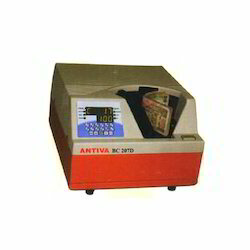 Providing you the best range of antiva loose note counter, currency validator, bundle note counter, loose note counter and loose note counting machine with effective & timely delivery. 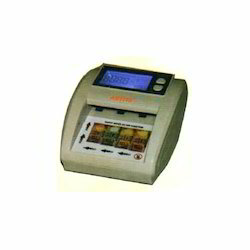 Outfitted with a modern infrastructure, we are engaged in offering a wide array of Currency Validator. 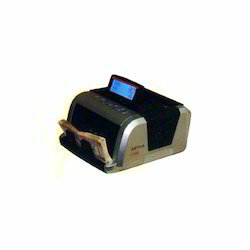 We are an acclaimed name engaged in offering our precious clients a superior quality range of Bundle Note Counter. 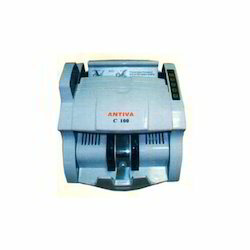 With the facilitation of our immense knowledge, we are engaged in offering superior quality Loose Note Counter. 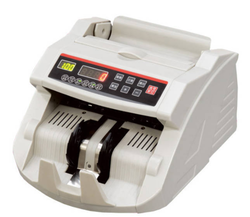 Our company has relentlessly pursued excellence in its endeavor by providing premium quality Loose Note Counting Machine that is mainly used in banks. 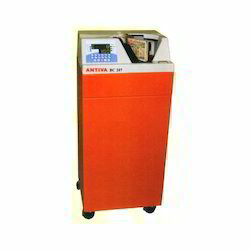 Our reputation in the market is largely attributable to our precisely designed Bundle Note Counter from our extensive collection of product. Looking for Currency Management Systems ?